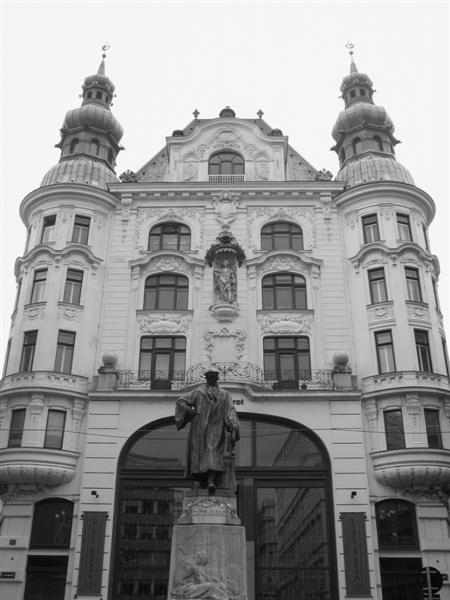 Janez Suhadolc is a full time professor on the Arhitectural university . 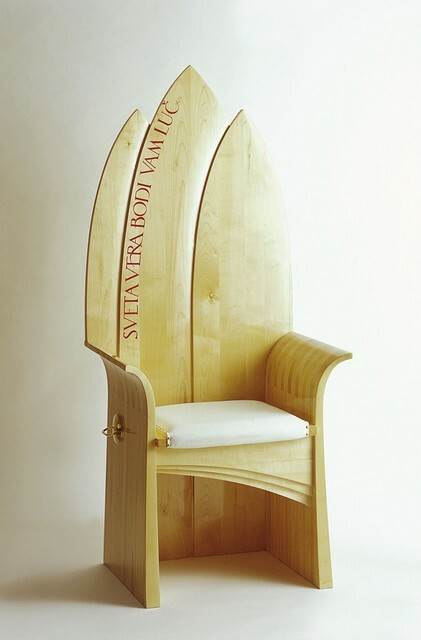 He is also known as a designer and manufacturer of unique furniture products, especially chairs, of which 3 creations were made for Pope Woytila. 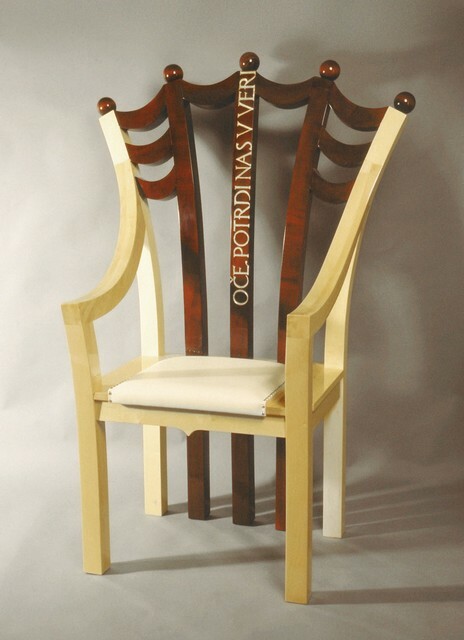 During his work he made this statement :» If I am a Slovene, it makes sense to design and express myself artistically in a Slovene way.« With several published books (Arhitectural freehand drawing, Chairs I, II, III) he has received several importat rewards for unique designs. 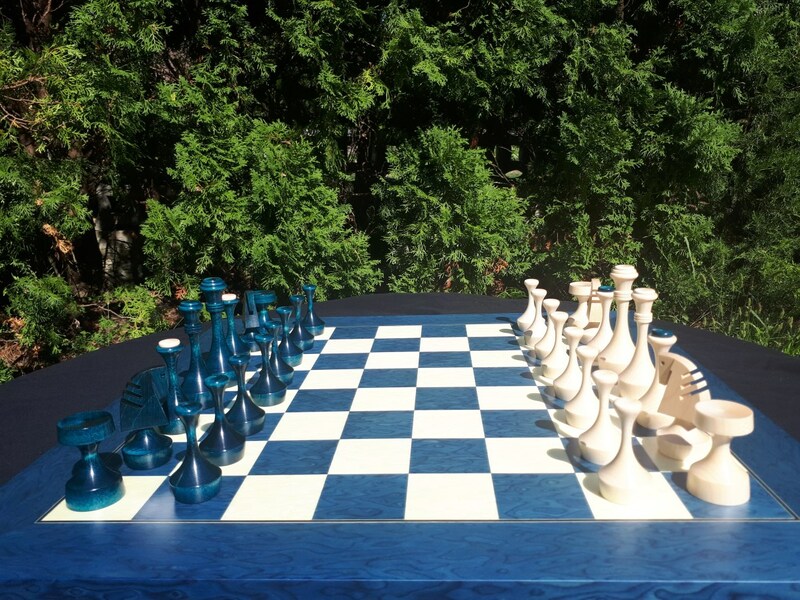 In addition to that, Janez Suhadolc is also a passionate chess lover. 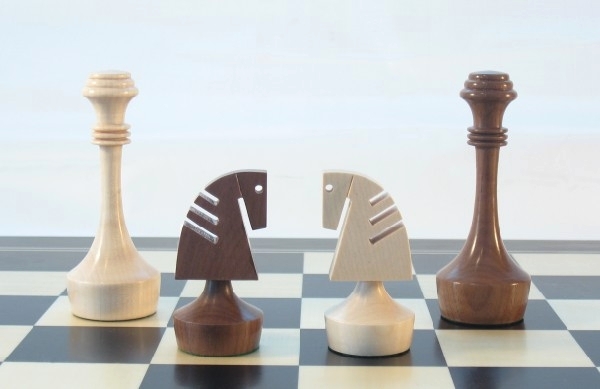 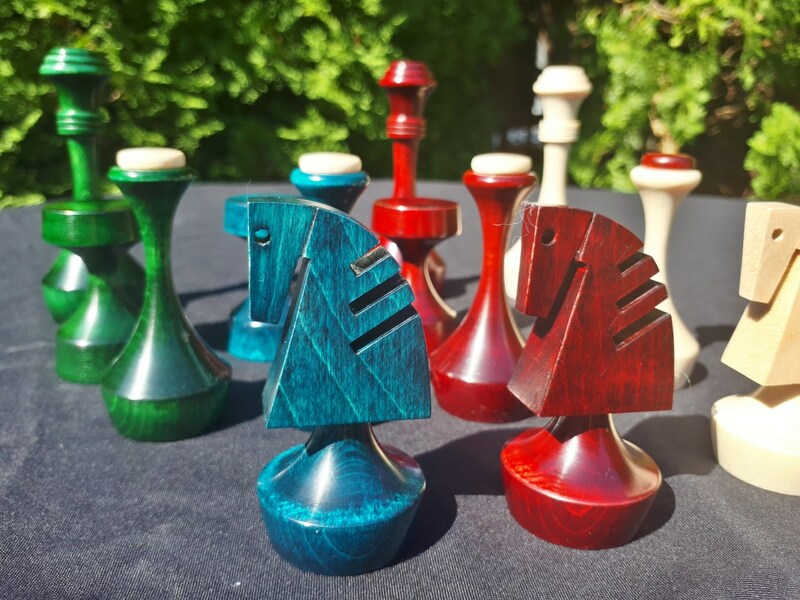 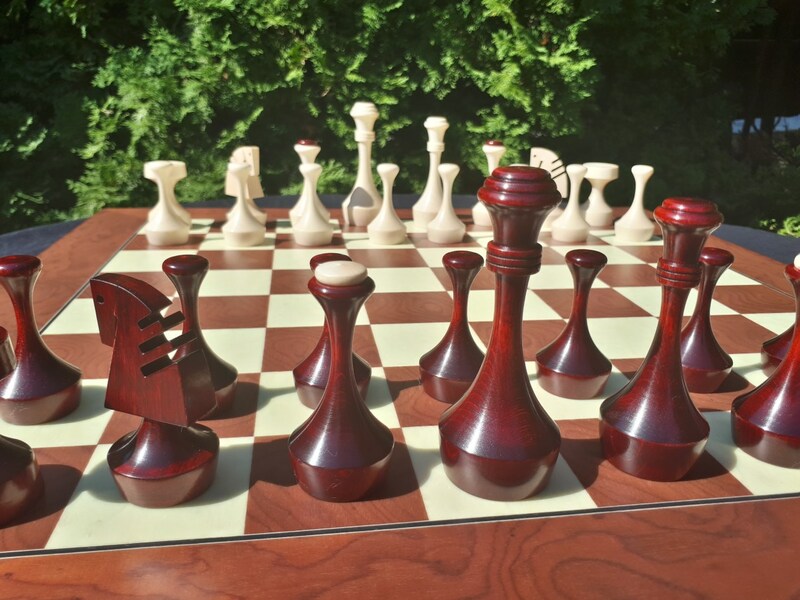 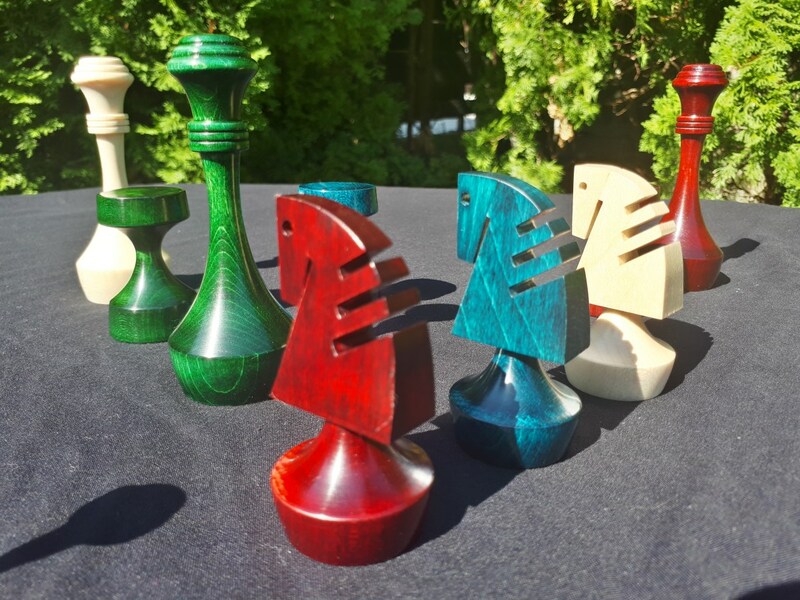 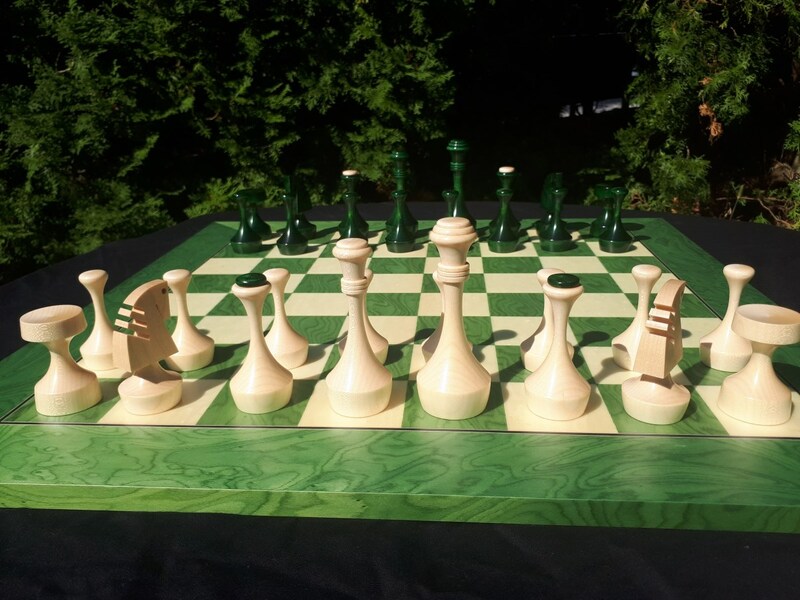 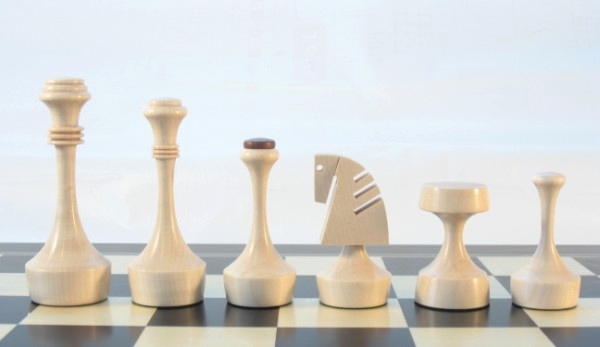 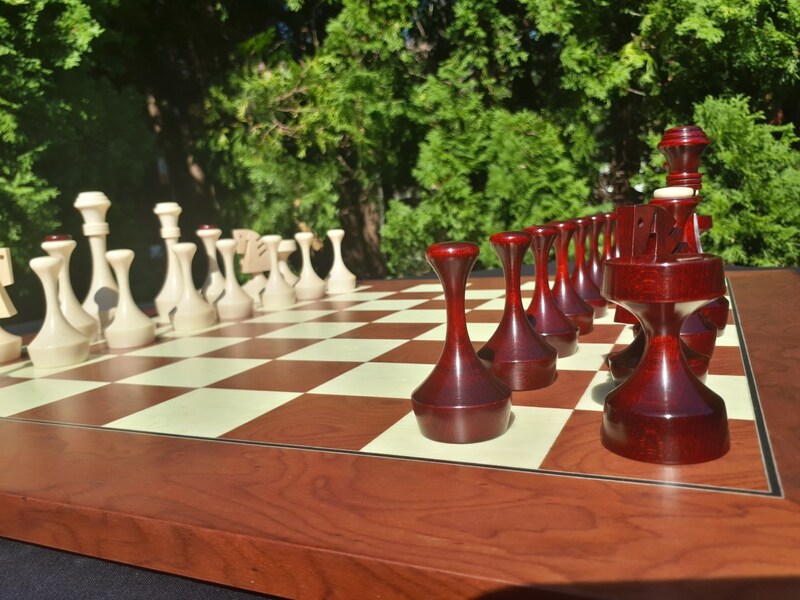 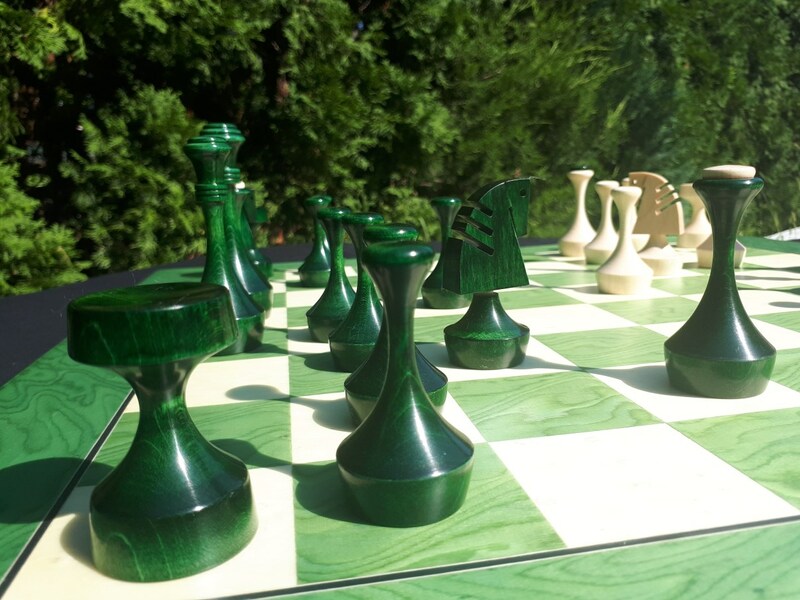 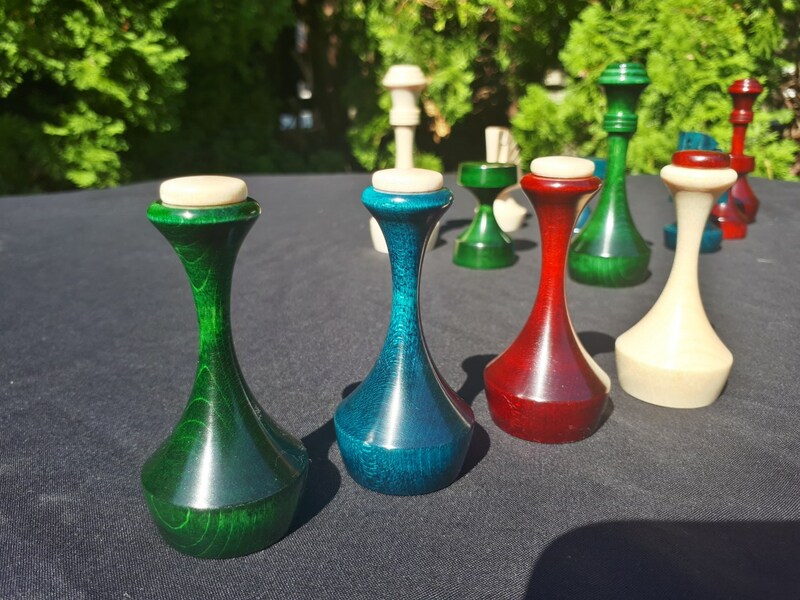 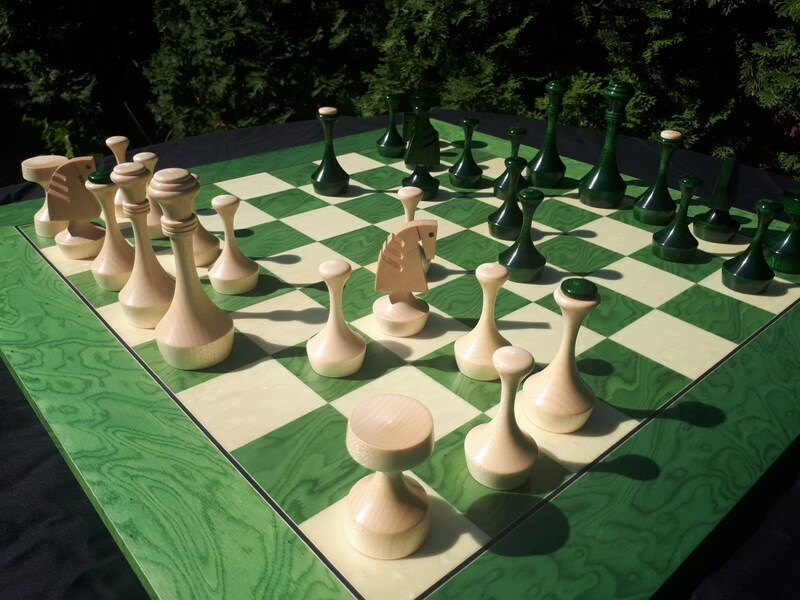 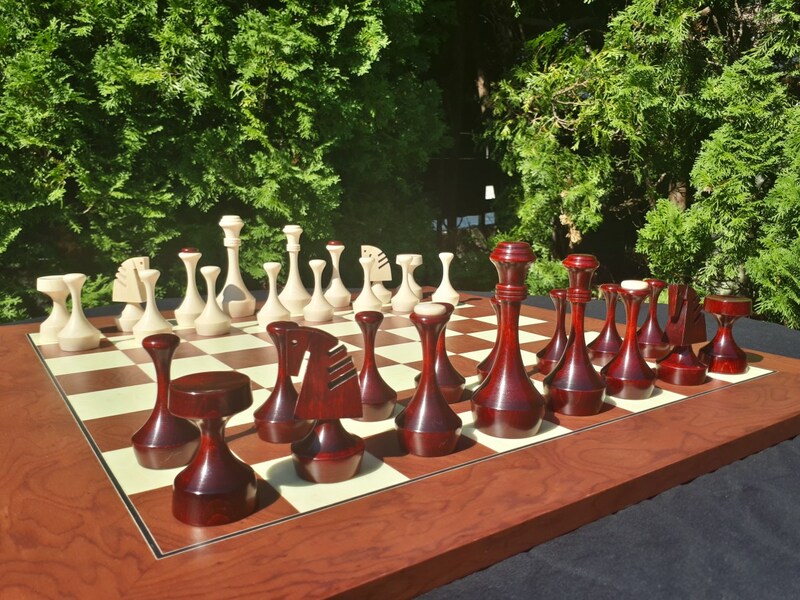 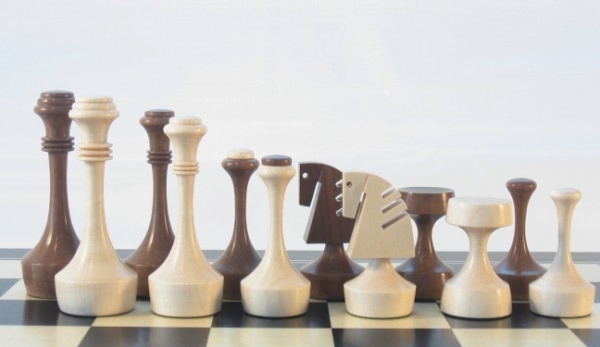 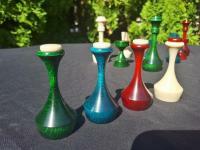 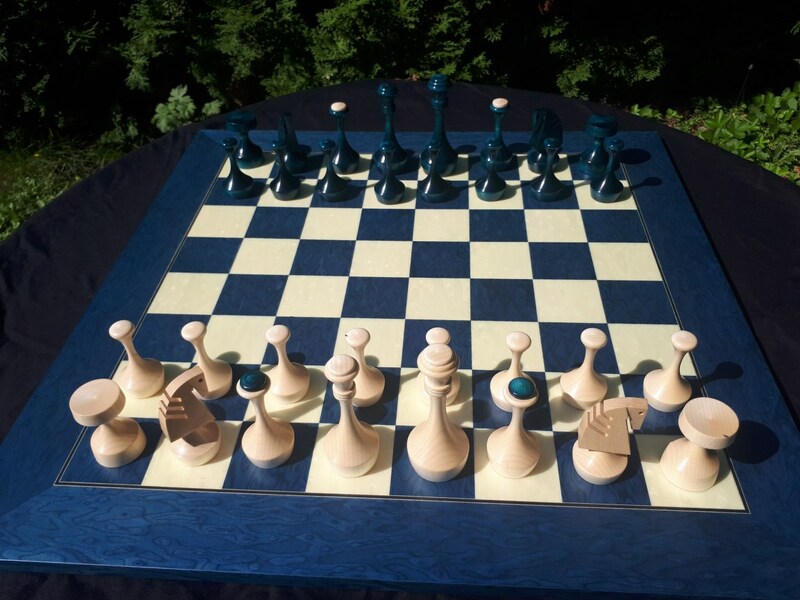 He has inharited the love to the royal game from his father, who worked with the famous Slovene architect, Jože Ple?nik, for a long time and has designed one of the first slovenian chess sets. 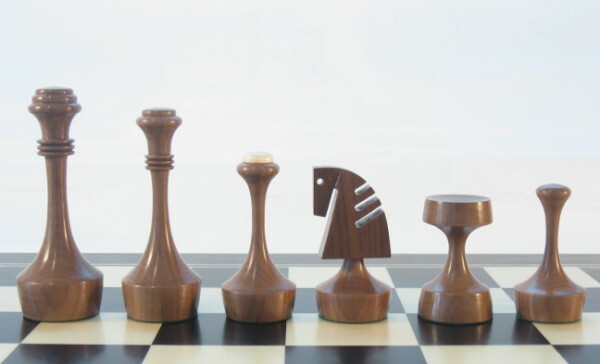 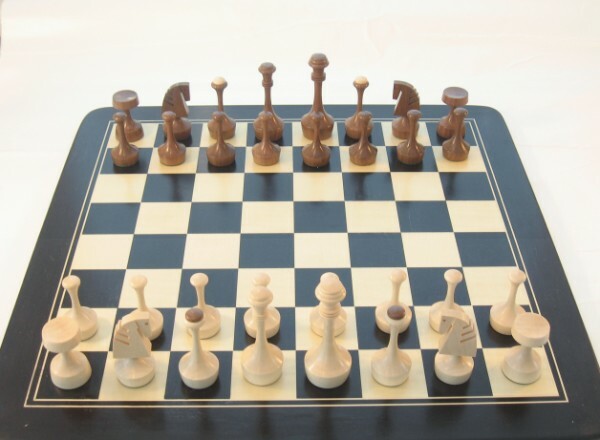 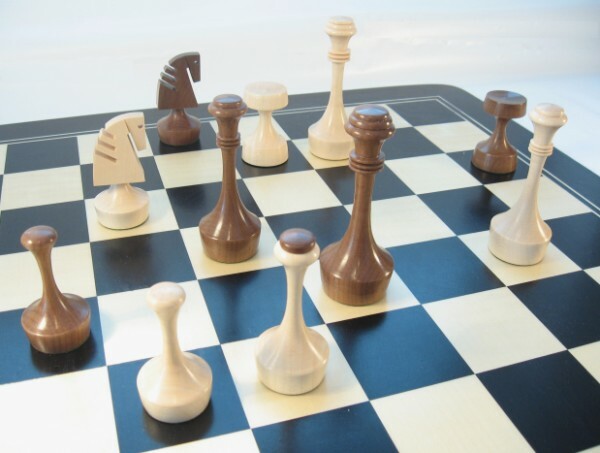 Who can be more appropriate for designing unique, but still very playable and useful set, than a designer and a chess player? 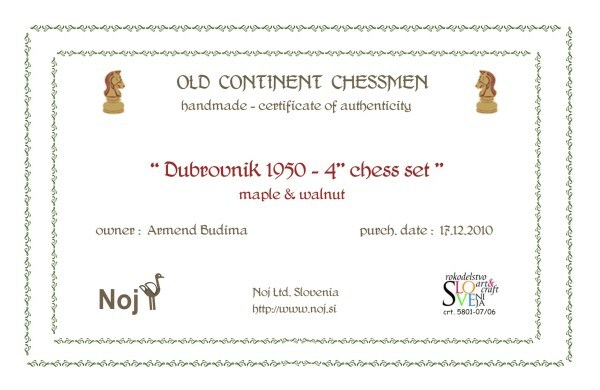 In honour of important architects he looked up to, the decision to name his set by their names was made. 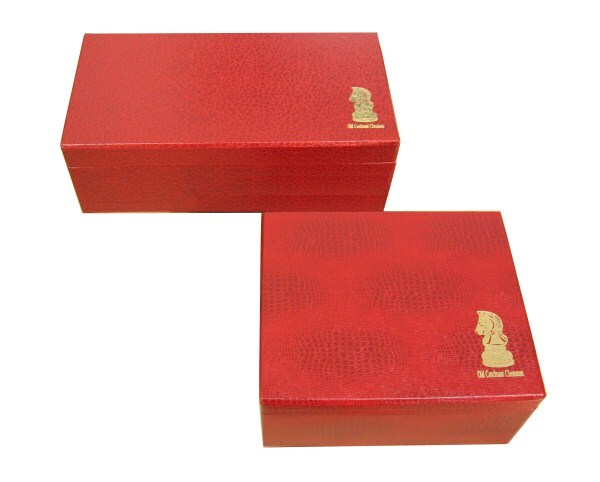 Basic lines of the Fabiani set are inspired by secession art in arhitecture and designing. 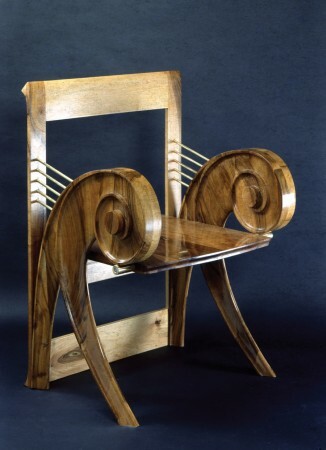 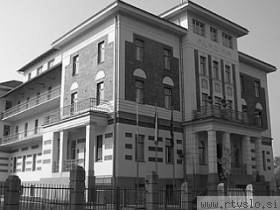 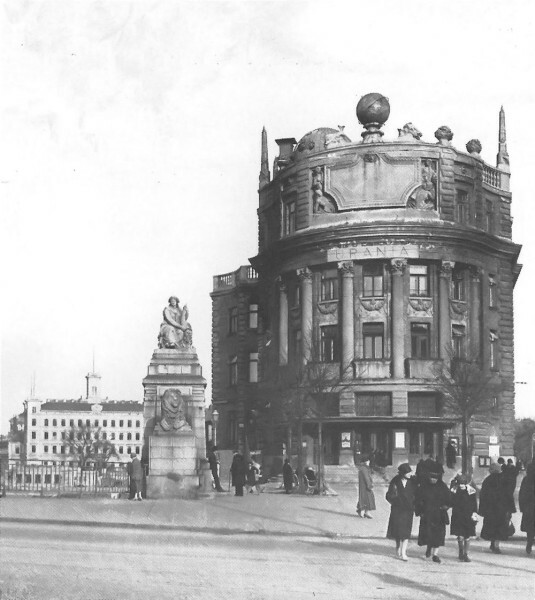 This style is specially recognised by curved vegetable ornaments and one of most important architects of this time was Maks Fabiani (1865 - 1962). 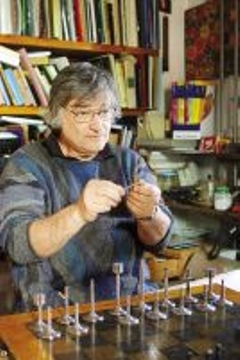 He has proven himself in designing several important objects in his homeland (author of Slovenian capital city urban plan) and abroad (Vienna). 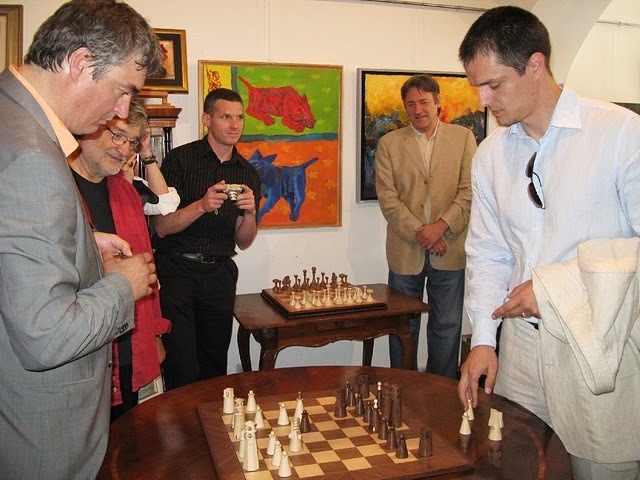 Official presentation was held in ARS Gallery on 11.06.2010. 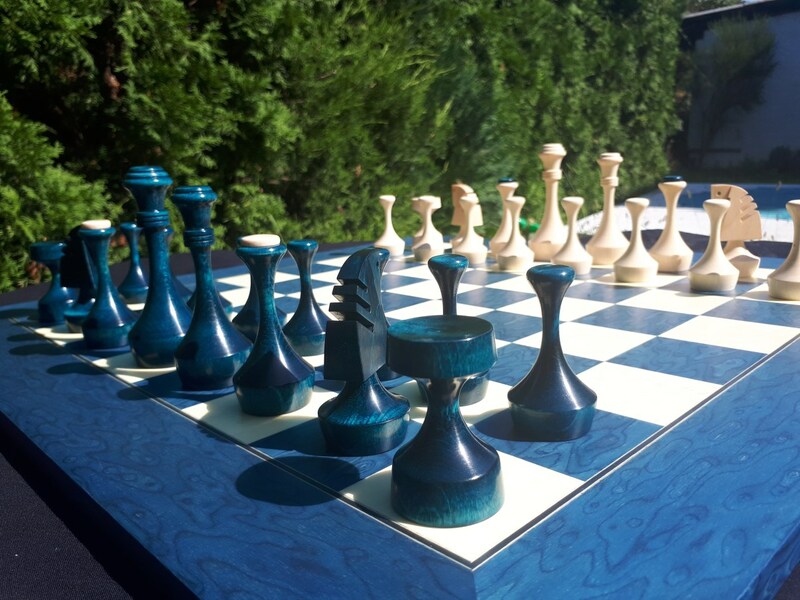 Opening round was played by former school minister, now EU congresmen, dr. Zver and GM Pavasovi?, the Slovenian national champion on several occasions (more pictures in gallery).